Also reports that 1080p/60 FPS makes a huge difference. Sony may not have many major releases near the end of the year but it still has Naughty Dog’s Uncharted: The Nathan Drake Collection, which features the first three games in the series running at 1080p and 60 FPS. 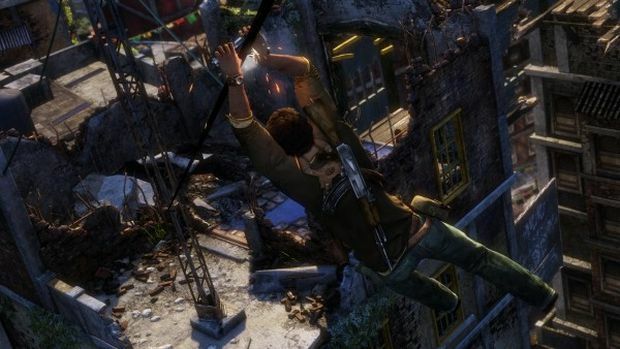 Uncharted: The Nathan Drake Collection will also have a demo out sometime this Summer though how much content will be available in it remains to be seen. The full collection is out on October 8th for the PS4.